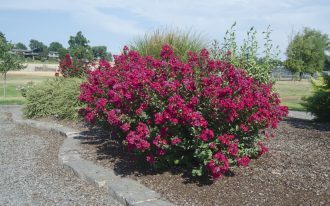 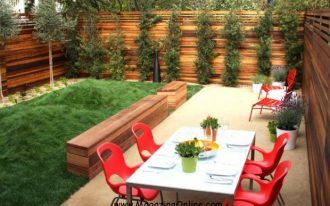 Large yard in front or back is perfect place to spend your relax time near to the nature. 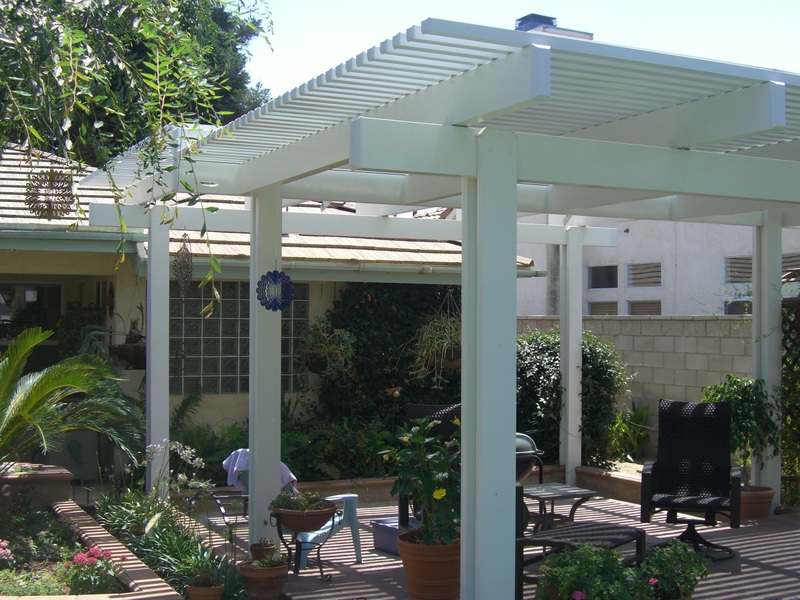 Create more living space at your home outdoor using patio cover. 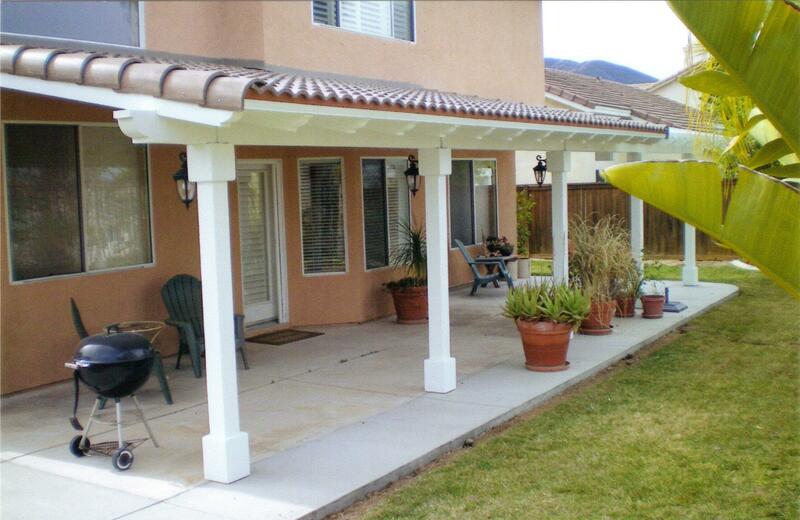 The most patio cover of all is wood patio cover. 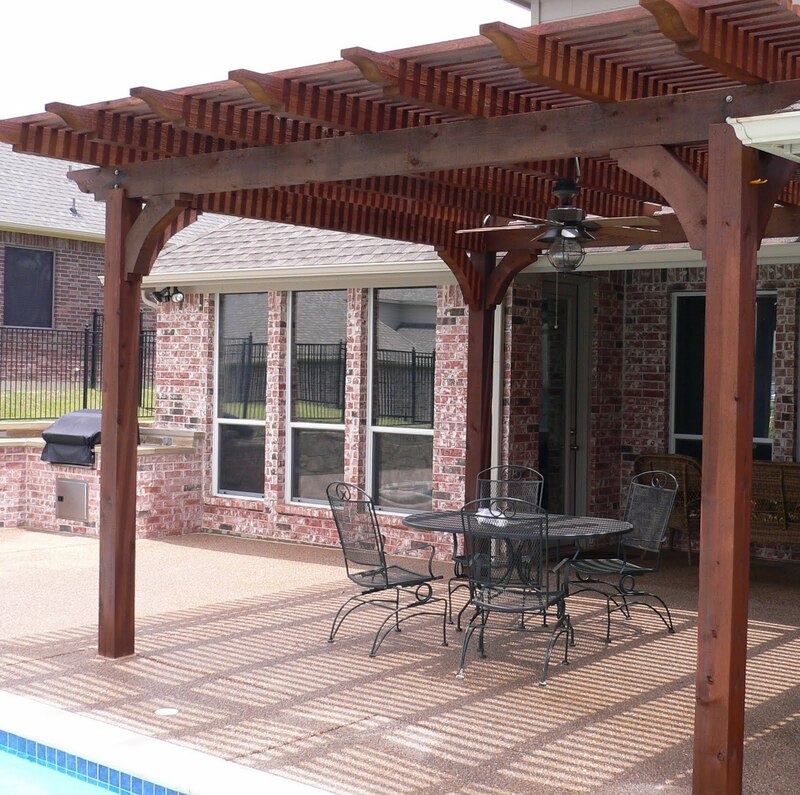 Wood patio cover is not only durable, but also stylish with its wood design. 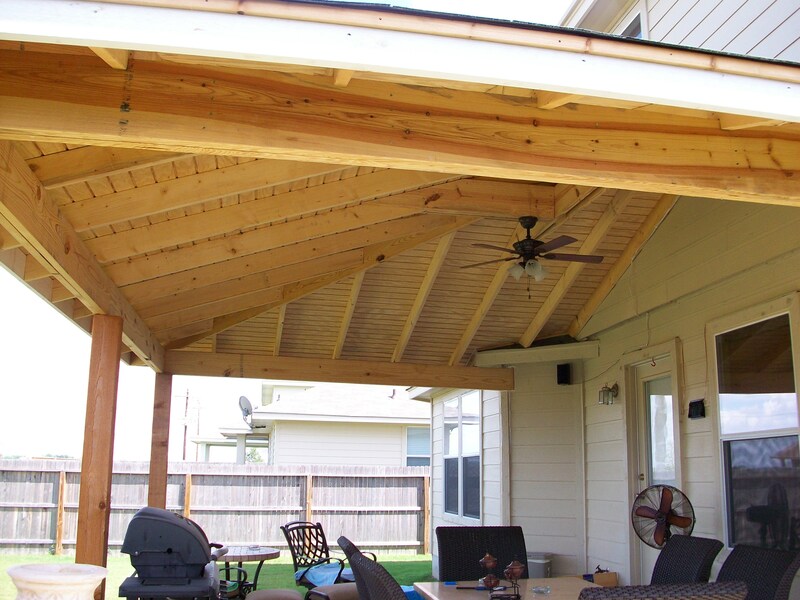 Use permanent wood patio cover if you want to not get wet when rain comes or get burned by the sun when summer comes. 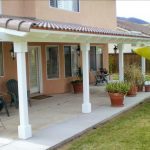 You can choose one of these two ways of building a patio cover, first is doing by your own self, then second is about calling the professional contractor to build it. 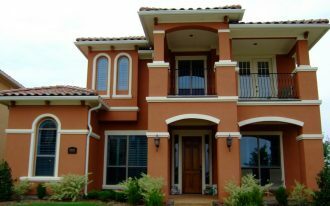 If you choose the first way, you need to start from making a plan. 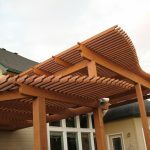 You need to research more about patio cover, especially wood patio cover. 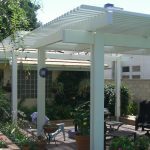 There are several things you need to pay attention before building your own patio cover. 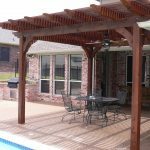 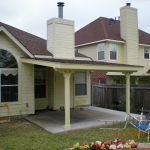 There are some types of wood that available for wood patio cover. 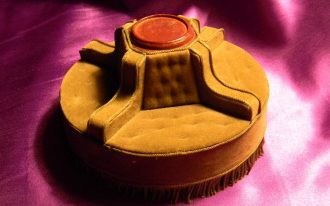 That is the first thing that you need to select. 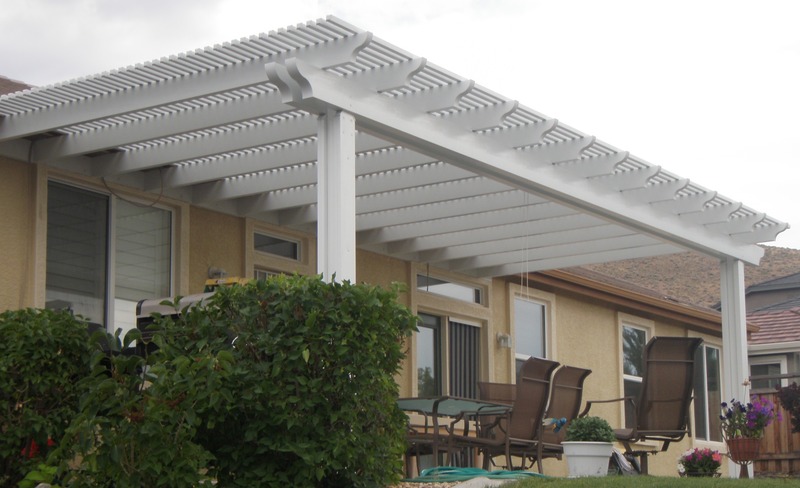 Next is about how big your patio cover is. 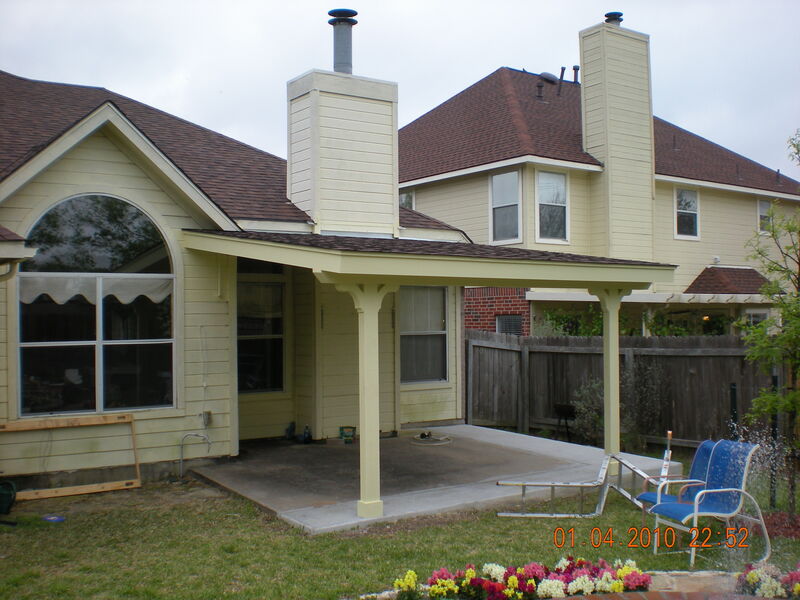 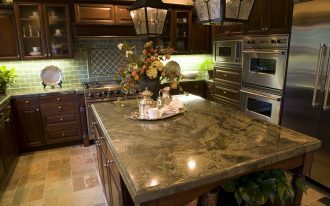 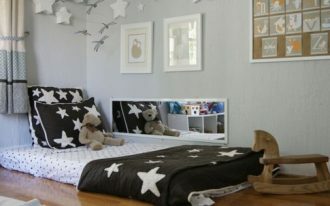 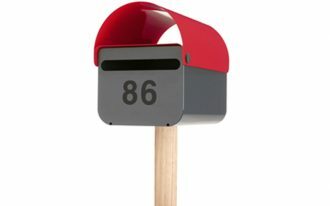 Measure your area more detail, choose which one is need to have full cover and which is not. 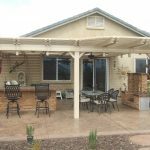 Another important thing is your patio cover area purpose. 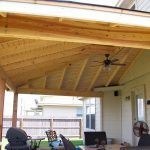 If you use your patio cover area for having outdoor meal area, it is better to have simple and fresh wood patio cover design. 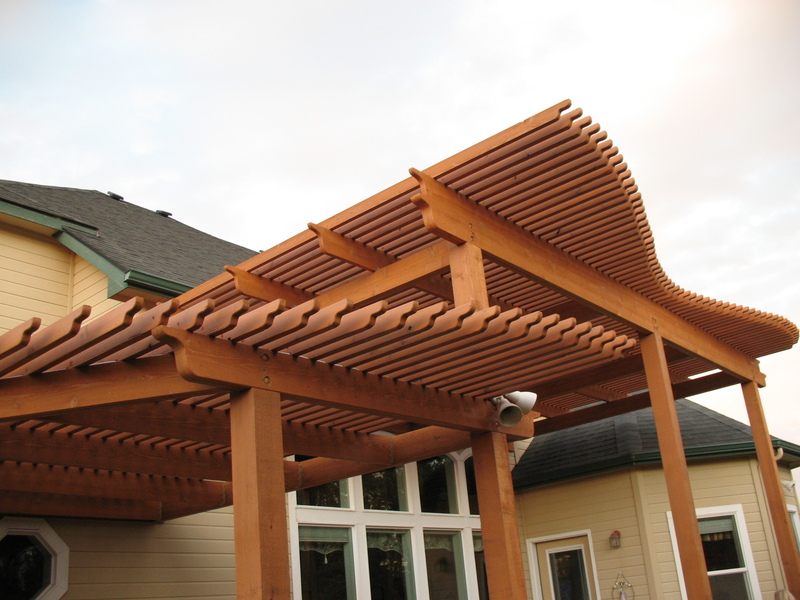 Natural wooden patio cover design can start from its roof architecture. 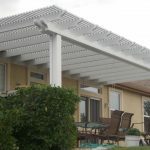 You can make your patio cover more stylish through its roof design. 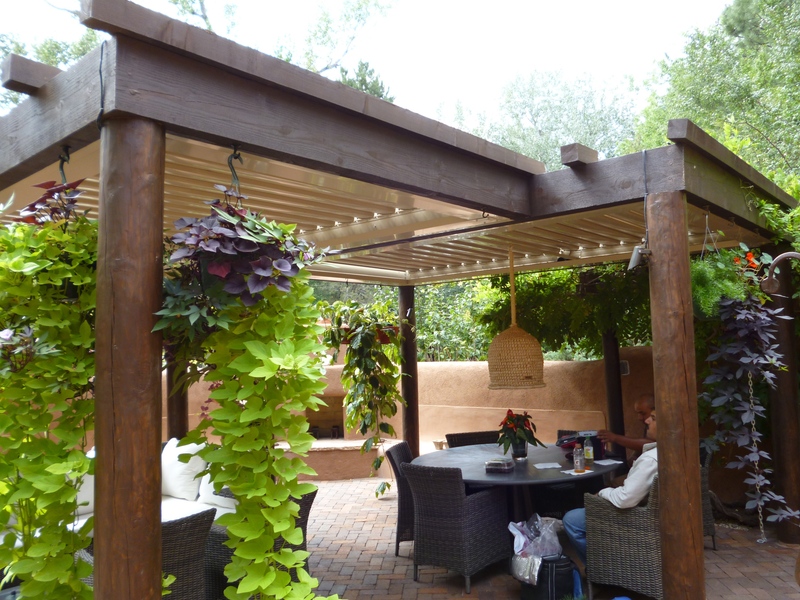 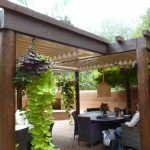 Flat patio cover is perfect to have green are by hanging some plants there. 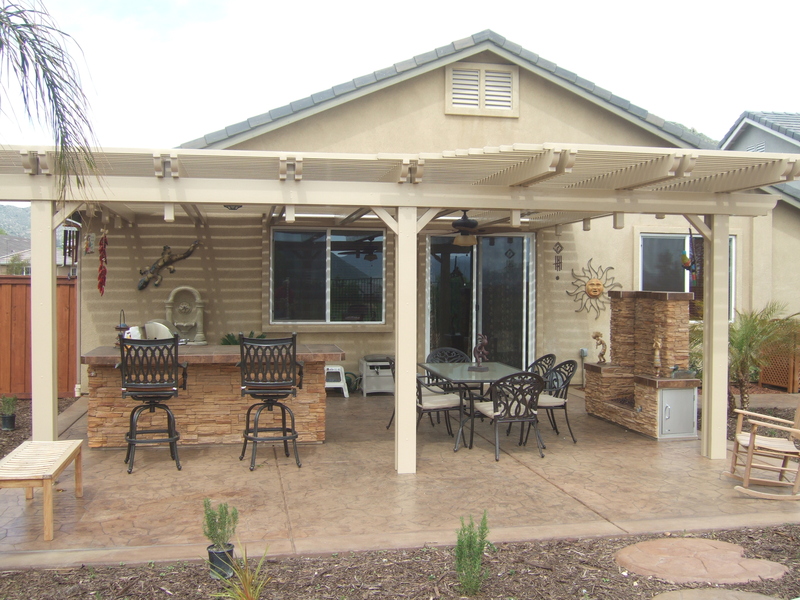 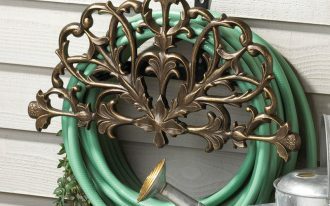 Decorative patio cover is good for big and large home, so it will look really match to the home whole design.